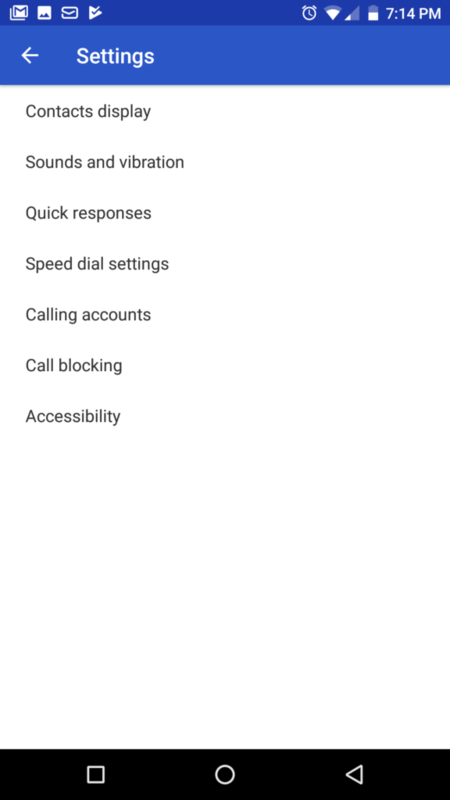 How to block calls and SMS, and reduce SPAM, in Android 8.0/8.1 Oreo, Although everything is increasingly focused on the Internet and instant messaging, voice calls remain a very important part of communications. While most of the calls we receive are often desired, on several occasions we have certainly encountered unwanted calls, both from contacts with whom we do not want to talk and from different companies that make “spam” through phone calls, undoubtedly undoubted calls that we should block. 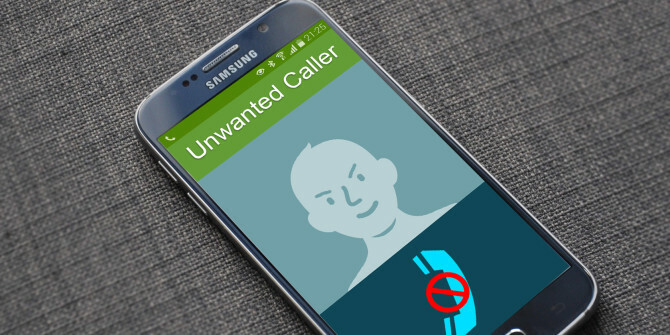 Some manufacturers, when customizing their versions of Android, usually add some additional functions, such as a tool that allows us to create a blacklist with different phone numbers so that we stop receiving these calls. 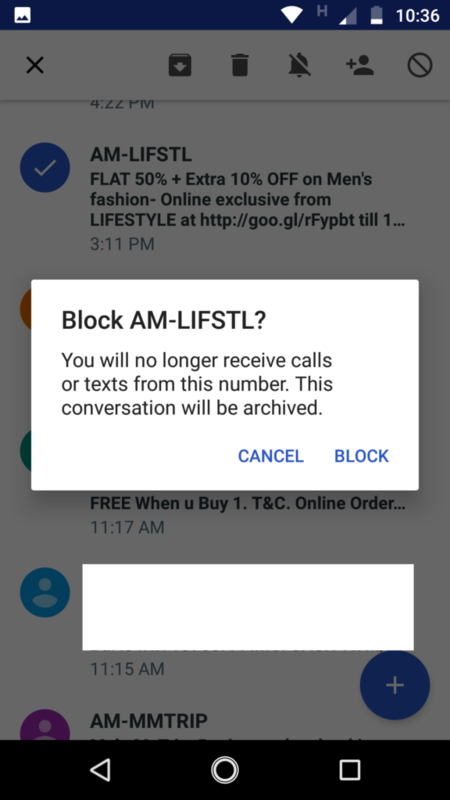 Also, in the Play Store, there are several applications designed to block unwanted calls easily. Of course, blocking unwanted calls is a must-have feature on a phone, so Google has turned it into a native Android feature so users do not rely on additional apps to carry out blocking applications. 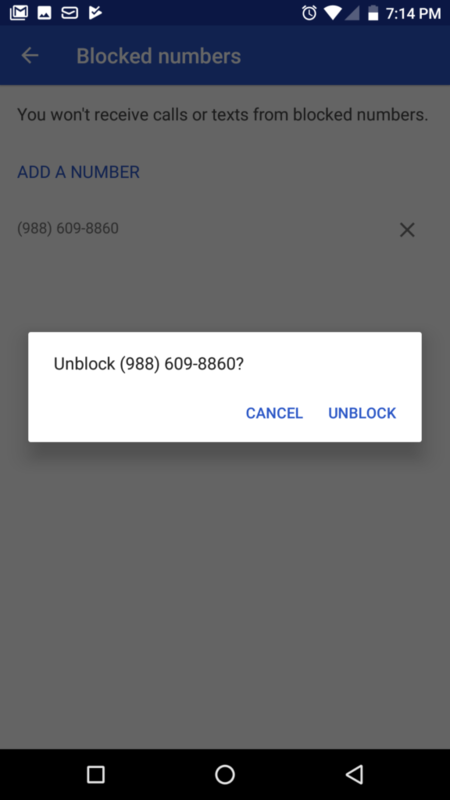 To be able to add a number to the Android blacklist to block all their calls and SMS, the first thing to do is to open the call application of our Android 8.0 Oreo and, in it, open the Settings screen. From this section, we will be able to configure all the options that bring us this application. Among them, we can find the option of ” Call blocking ” which is the one that really interests us. Click on it and we will directly access the blacklist of our Android that, by default, it will be empty. 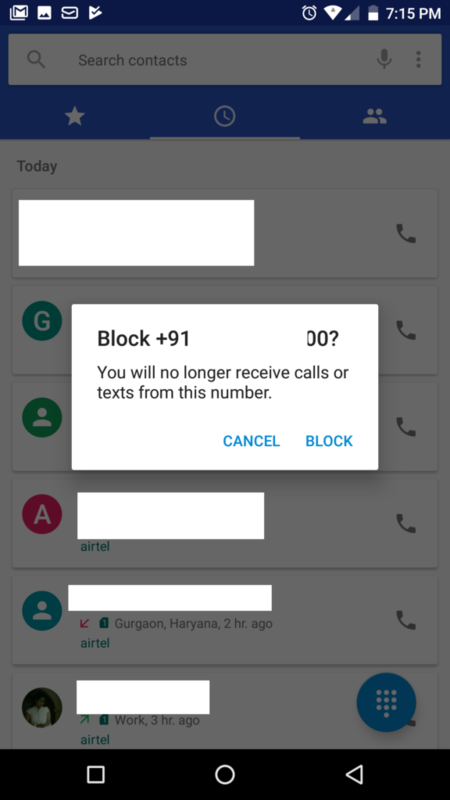 Here, simply, we must add the number that we want to block to stop receiving absolutely any call or any SMS from this number. 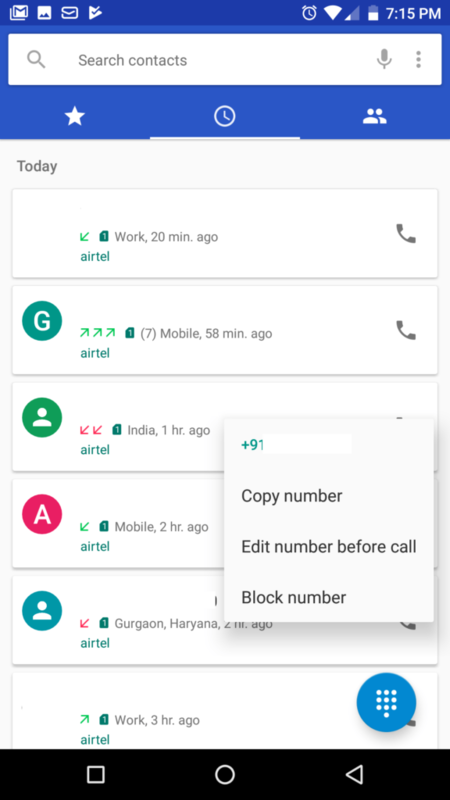 In addition to adding the number manually, we can also add it from our call history, if we have previously received calls from it, avoiding having to memorize it to add it to the blacklist. To do this, simply hold down the entry that we want to block and select the “Block” option. 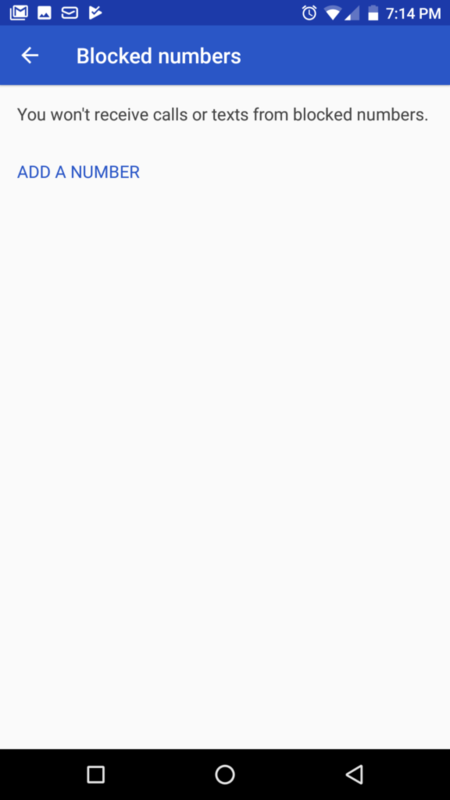 From here, Android 8.0 Oreo will also allow us to choose if we want the number that we are going to select is also considered as SPAM. From now on, the number will become part of the blacklist of our Android and prevent you from bothering again with your unwanted calls. 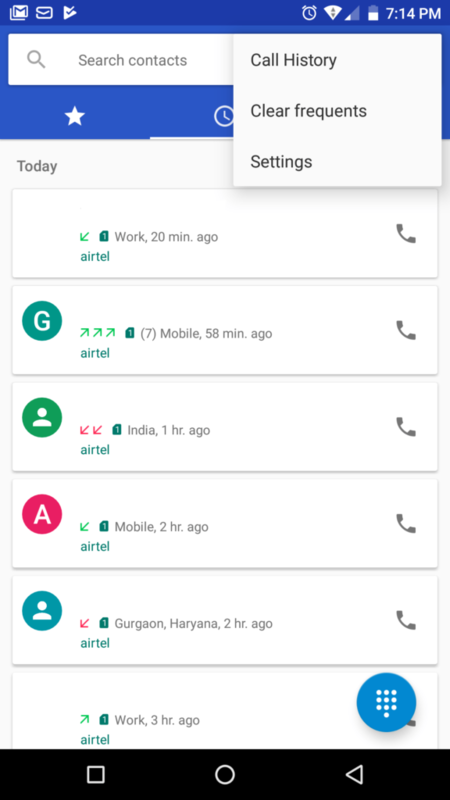 In addition to blocking calls from unwanted numbers, Google has a feature that allows us to easily identify spammers of unknown numbers, as long as they are registered. This way, if you call us a store or a company without hiding the Google number will be able to guess who corresponds and will show us the corresponding information, helping us to avoid catching unwanted calls. 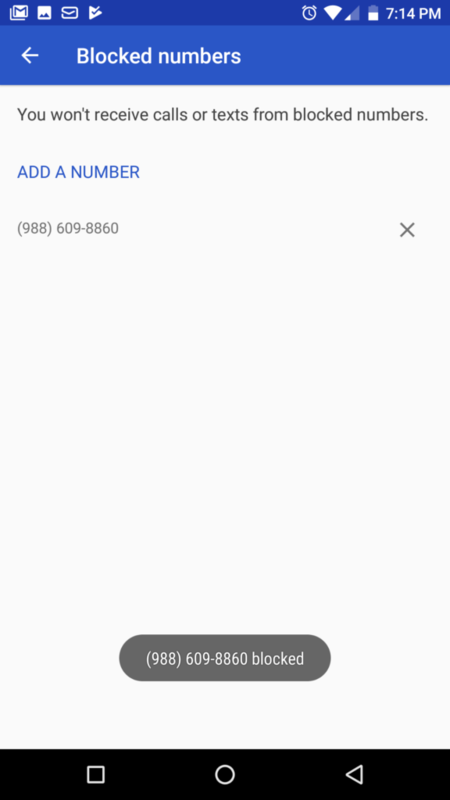 To activate this option, the only thing to do is, within the call settings that we have seen before, press the option of ” Caller ID and SPAM ” and activate the option that appears for this telephone SPAM filter to start function. There might be a situation where numerous no. 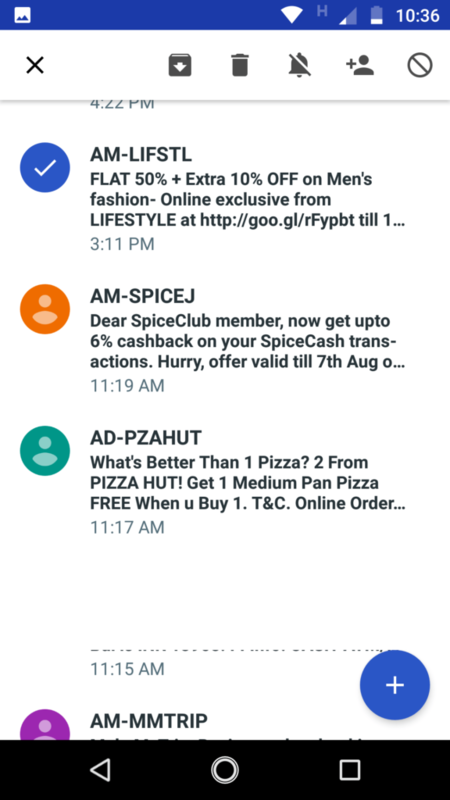 of spam companies from your service provider, an individual or any tech support company maybe messaging you all day long and you are being annoyed by it. Well, that situation is no more, from these methods you will be able to configure how to block spam messages on android 8.0 oreo. Go to your messages inbox on your phone. And then tap and hold a contact which you want to block and when it gets selected some various icons while appearing at the top of your screen. From those icons appearing above your messaging apps. Click on the block option at the top right corner of the screen and then you will see a popup giving you a warning, Well just ignore it and click on Block button. And Voila you are good to go. How to enroll for Huawei Mate 9 Android 8.0 Oreo beta program.